North Korea has expanded a long-range missile base in the country's interior and appears to be building a new one, according to a report. 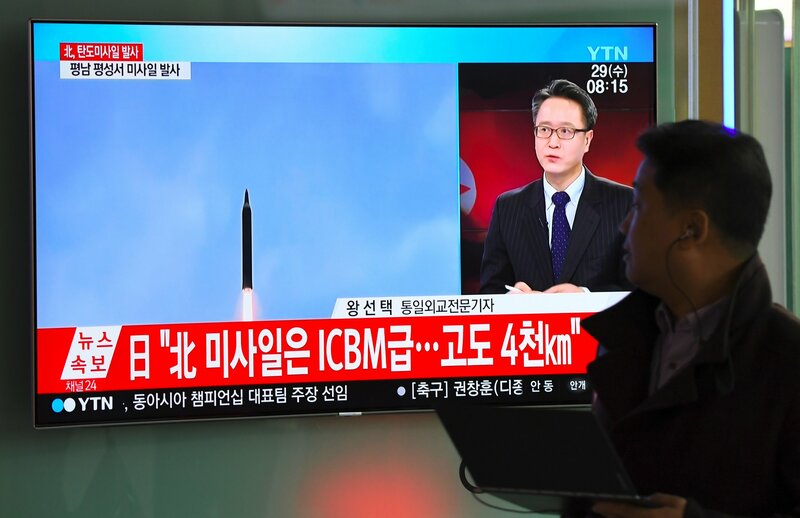 Satellite images viewed by CNN showed that the Yeongjeo-dong missile base and a nearby, previously unreported site were not only active but were being upgraded. 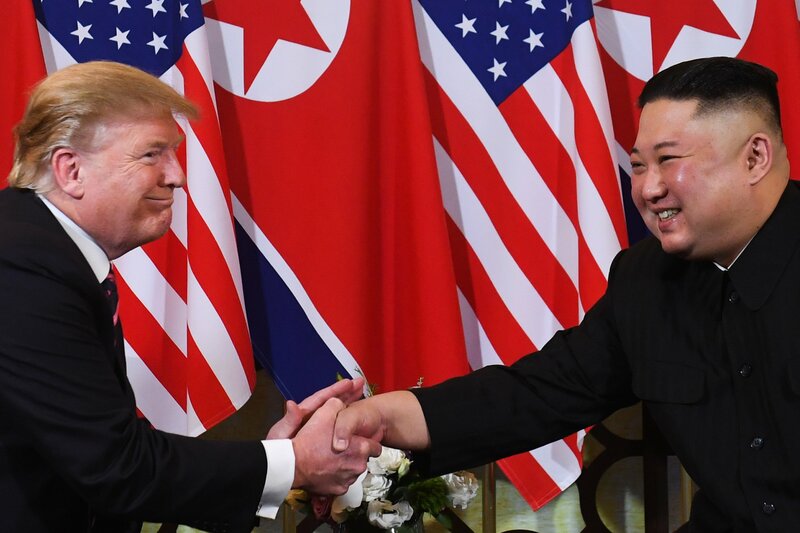 Read more: Trump thanks North Korea's Kim Jong Un for his "nice letter"
Denuclearizing the Korean Peninsula was the focus of the summit in Singapore last June between leader Kim Jong Un and President Donald Trump. But a report by the Middlebury Institute of International Studies at Monterey said there had been construction on a new facility 7 miles away from the older Yeongjeo-dong site that had not been previously publicly identified. “Satellite images show that the base remains active. 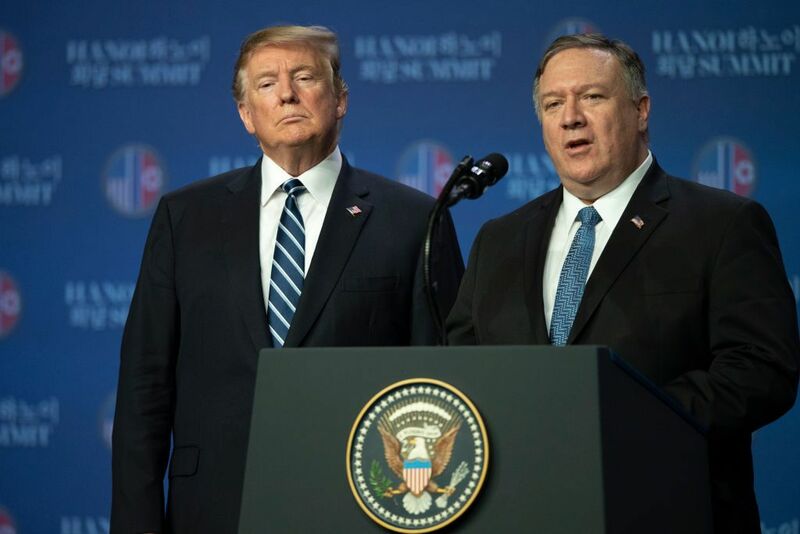 Moreover, in the past year North Korea has significantly expanded a nearby facility that appears to be another missile base," the report said, adding that it was not known if the bases were separate or if one was subordinate to the other. 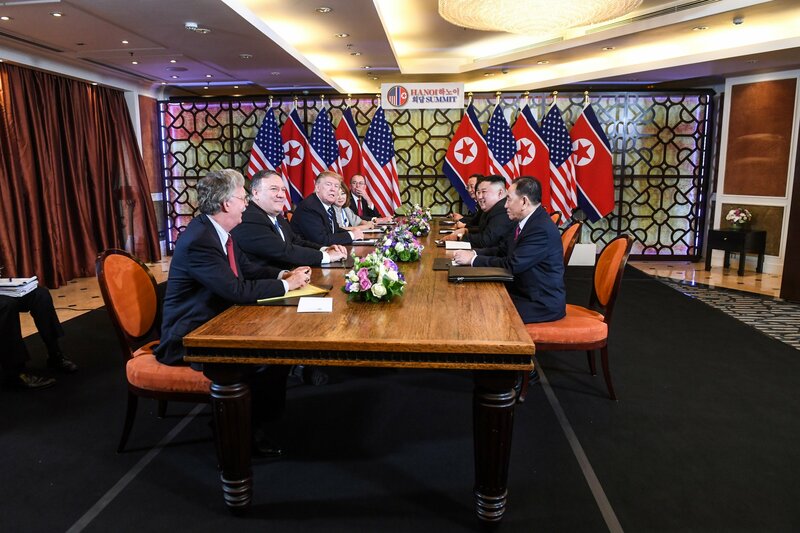 "Construction on the previously unidentified site has continued even after the Singapore summit between Kim and Donald Trump in June," Jeffrey Lewis, a nonproliferation expert at the Middlebury Institute, said. "Whatever Kim says about his desire for denuclearization, North Korea continues to produce and deploy nuclear armed missiles," he told CNN. 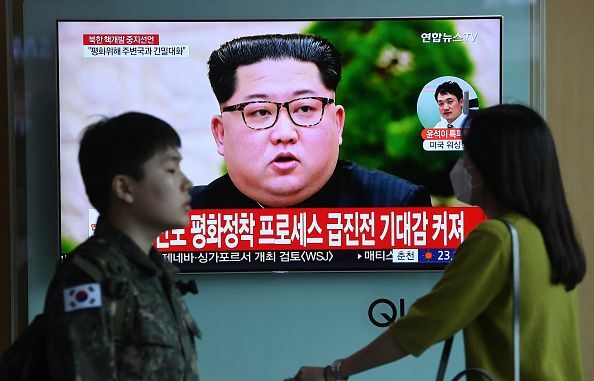 North Korea had announced the testing of an unspecified “newly developed ultramodern weapon” amid reports that it was continuing to develop its nuclear and missiles programs. Vipin Narang, a politics professor at MIT, tweeted: “North Korea isn’t disarming. It never said it would. 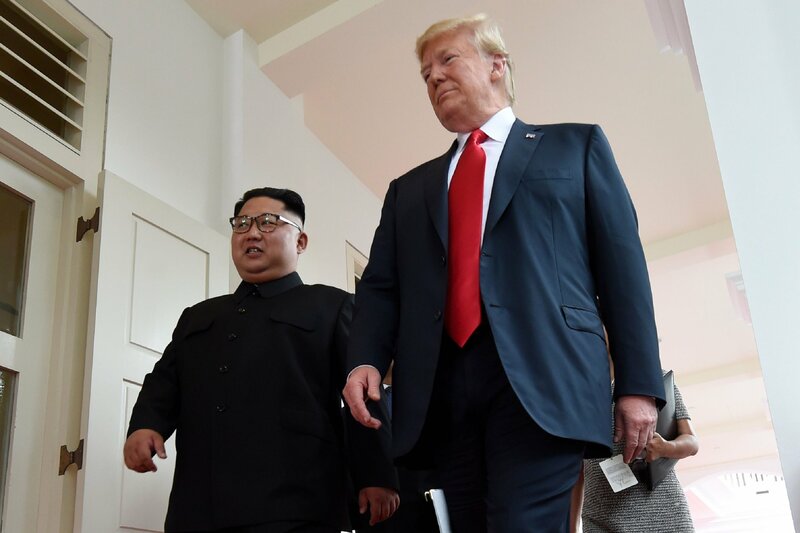 Kim announced the dismantlement of a nuclear facility at another site in Nyongbyon at a summit with South Korean leader Moon Jae-in in September. Trump described the dismantlement in a tweet as "very exciting." 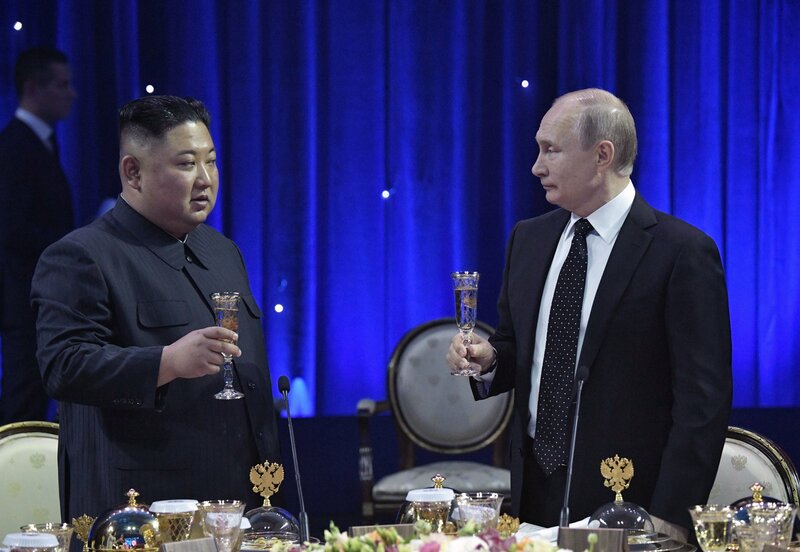 But National Security Adviser John Bolton said Tuesday that there should be another summit with Kim. "They have not lived up to the commitments so far," he told The Wall Street Journal's annual CEO Council conference. “This move defies any negotiating logic. 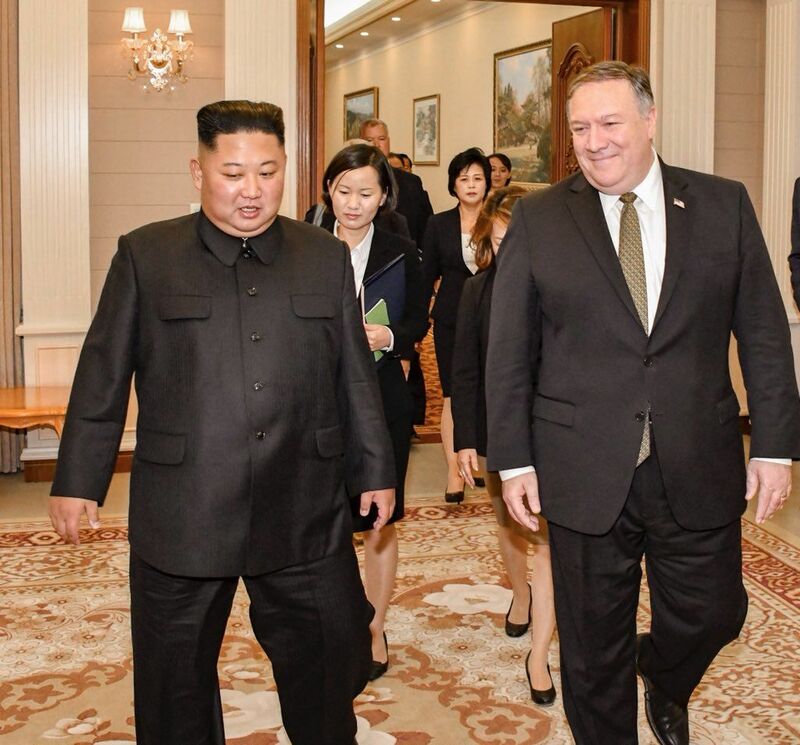 Meeting Kim again only validates Kim’s strategy of using Trump to play for time and sanctions relief, and keep North Korea on the pathway to becoming a de facto nuclear weapon state,” Medeiros told The New York Times.